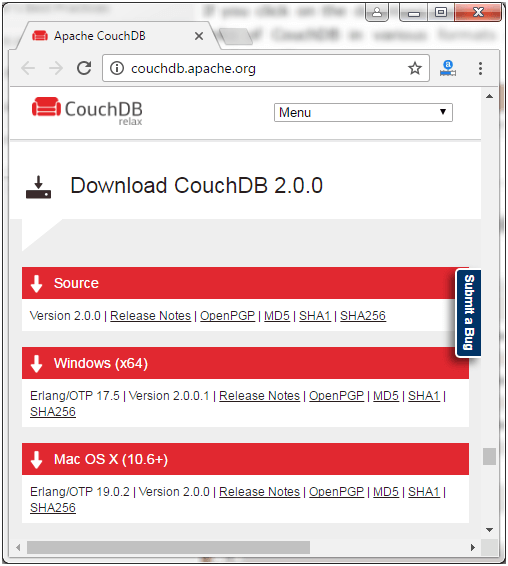 Click on the download button, you will get a page, having various formats files to download CouchDB. 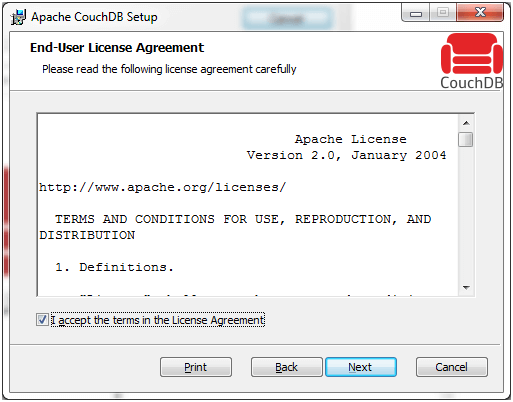 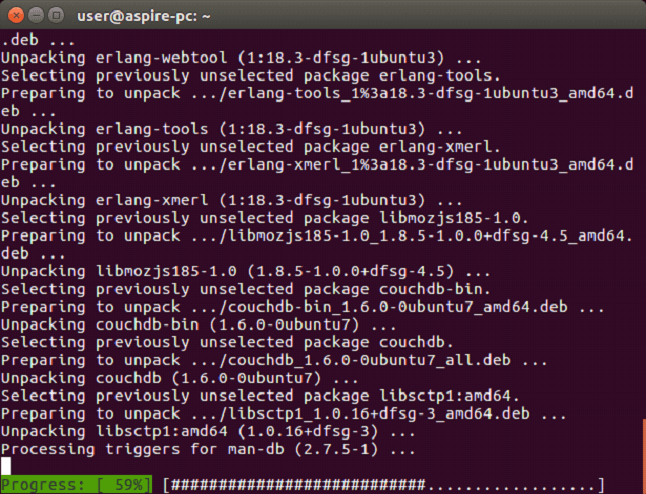 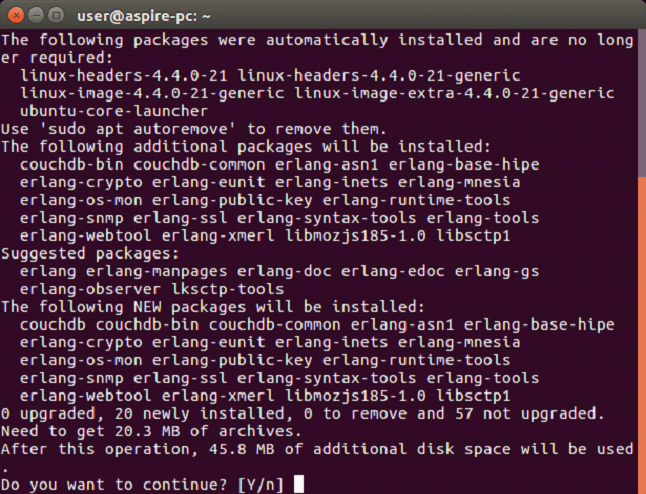 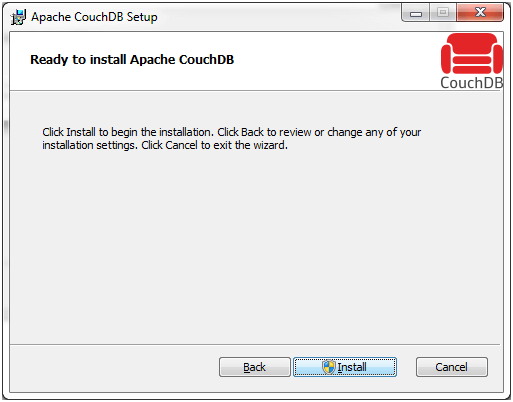 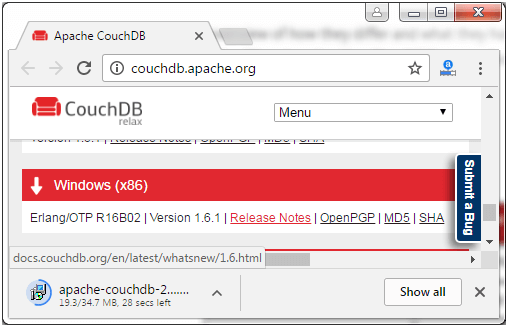 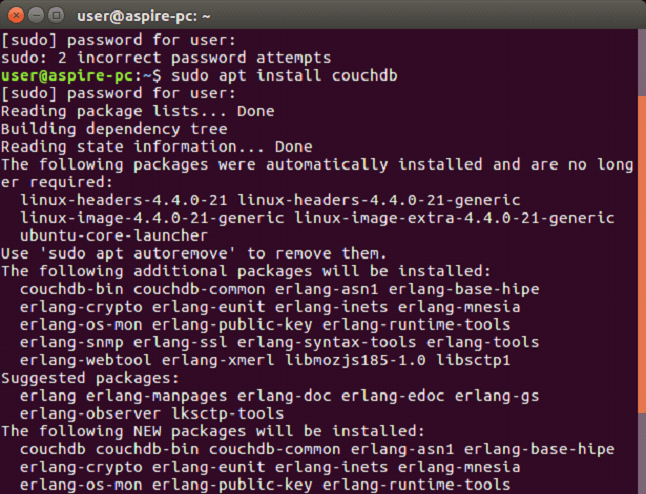 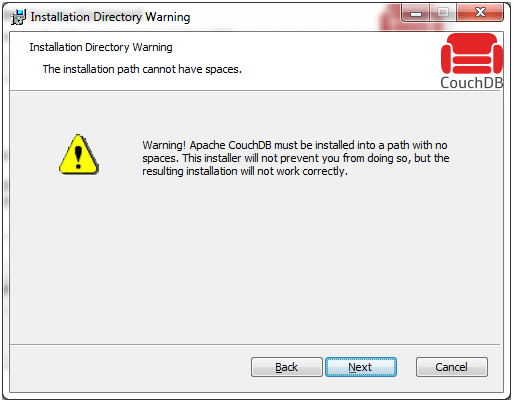 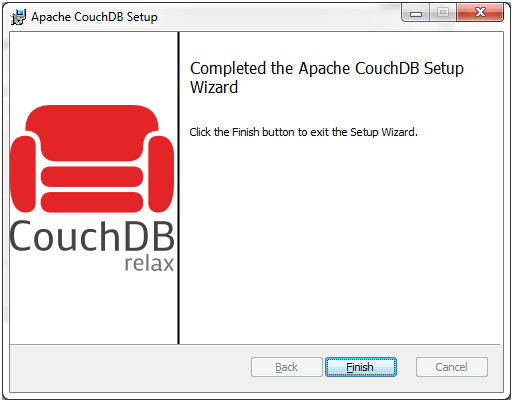 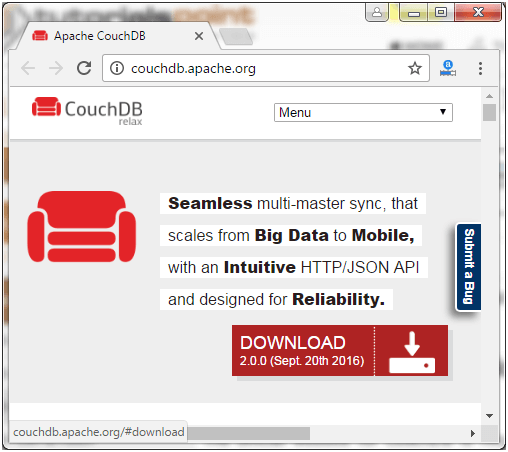 Download CouchDB according to your operating system. 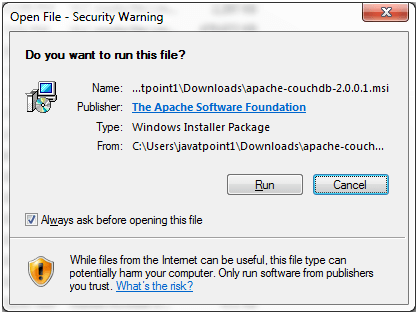 Run the downloaded apache file. 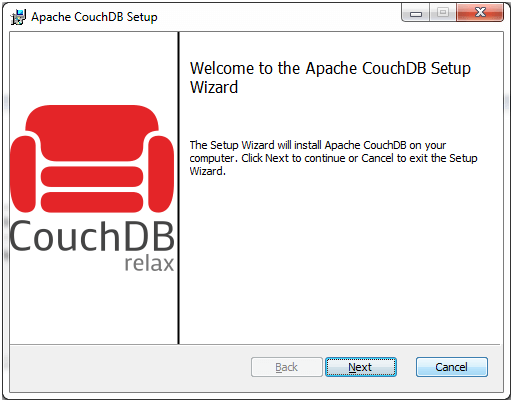 After the complete installation, open browser and open the following link: http://127.0.0.1:5984/. 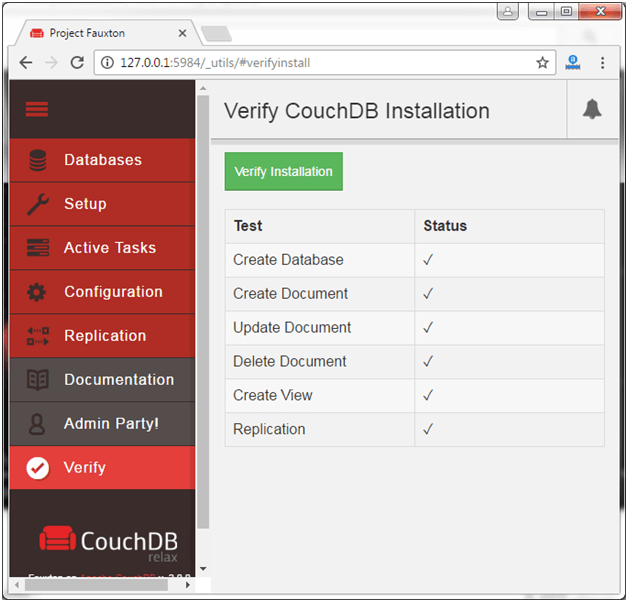 After verification, you will get a verification message. 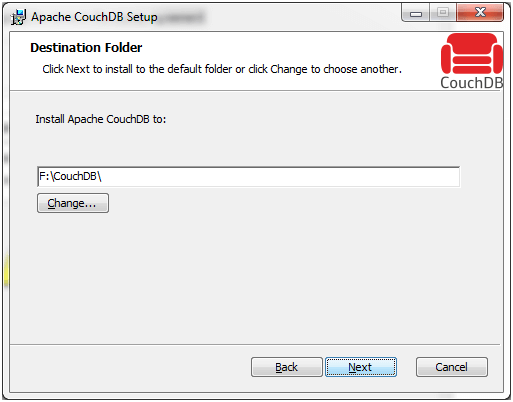 Now go to Setup tab and you see two options "Configure cluster" and "Configure Single Node". 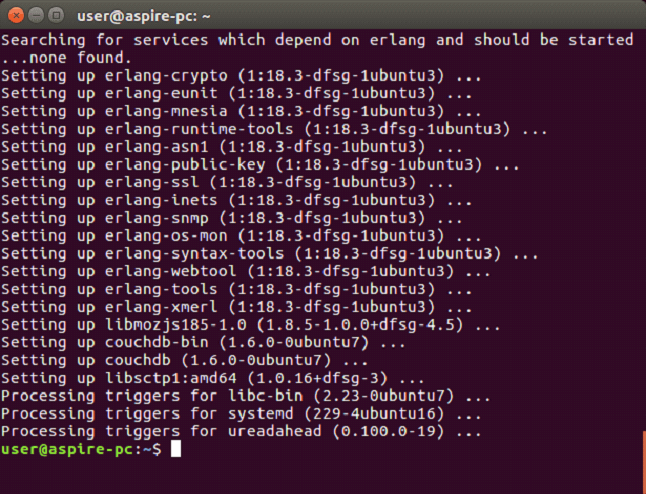 Cluster is used for multiple servers and for a large setup. 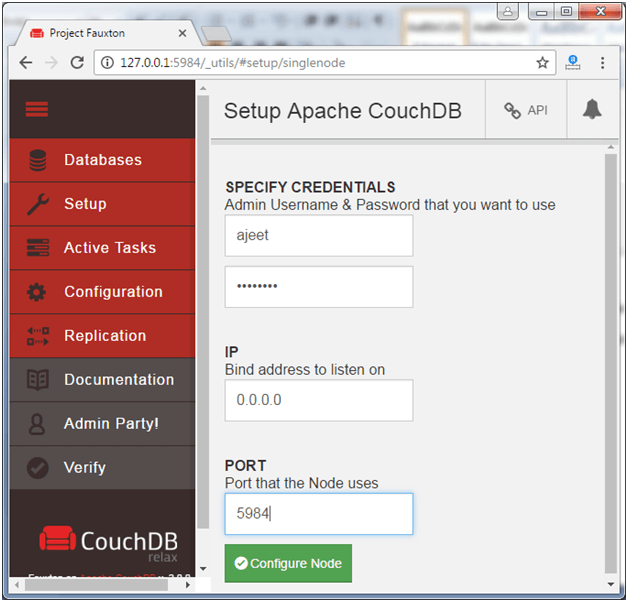 For a simple database application, we have to choose "configure single node". 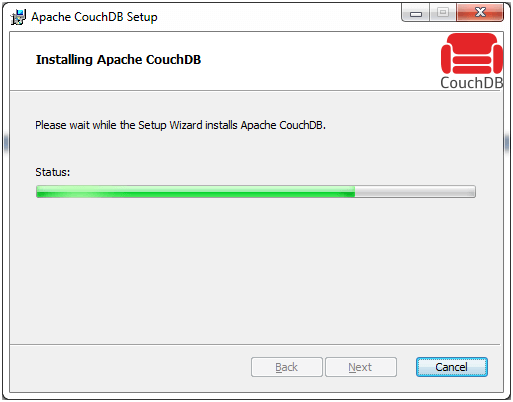 When you click on the "configure single node", you have to fill some credentials. 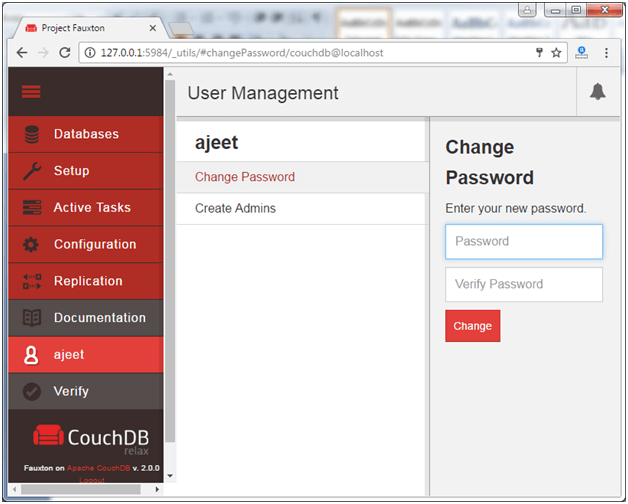 You can change the password or create another admin by clicking on the admin tab.